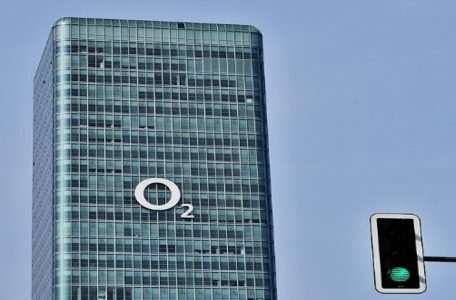 Mobile phone network O2 is set to activate its 5G network in order to test driverless cars in Bedfordshire. Major transportation network company, Uber has stated that it believes it will be a while until its self-driving cars are ready for wide-scale deployment. 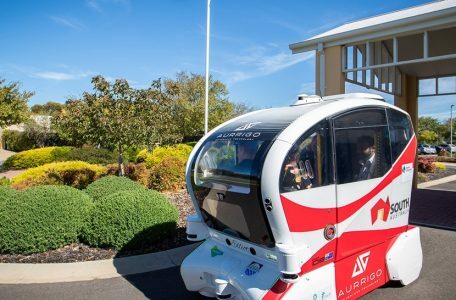 Autonomous specialist, Aurrigo has launched Australia’s first ever driverless mobility service in a retirement lifestyle village. 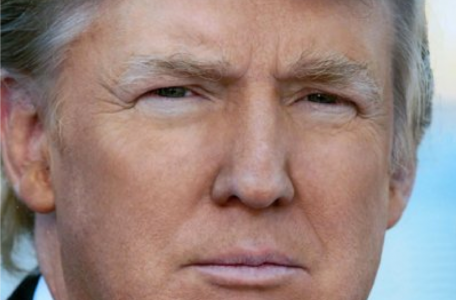 Donald Trump is reported to believe that self-driving cars are a menace to society and that he’d “never let a computer drive him around”. 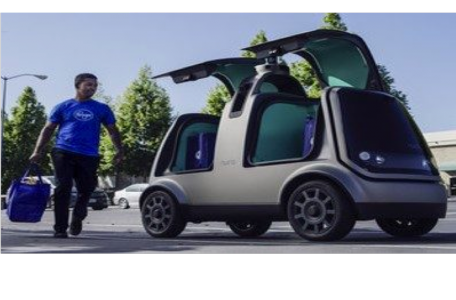 An American supermarket is about to launch a trial of driverless delivery robots in the Texan city of Houston. Volvo is looking for drivers who commute into west London to take part in its forthcoming self-driving cars trial in the Capital. Google’s self-driving car is graduating from a research project into a stand alone business, which is being seen as a major step towards it becoming a commercial operation. Atkins has called for a more joined up approach when it comes to understanding the full impact of connected and autonomous vehicles (CAVs) on cities around the world.